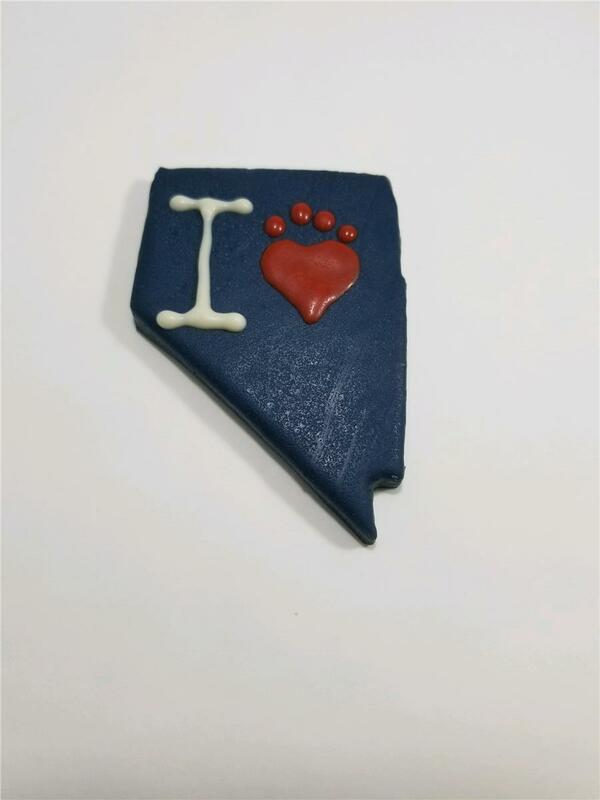 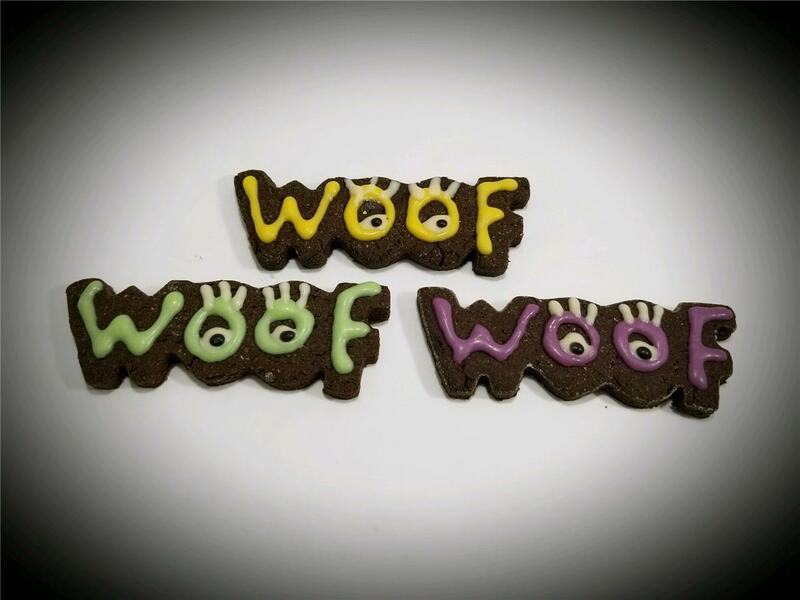 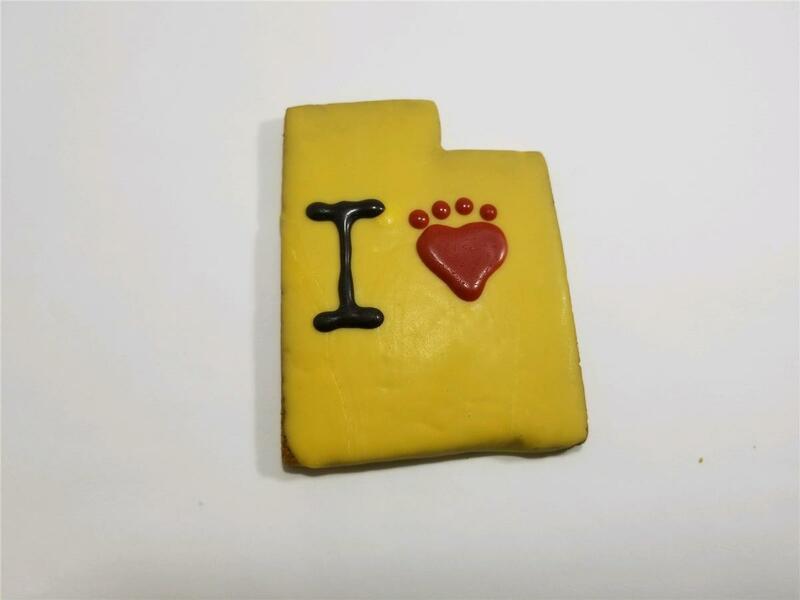 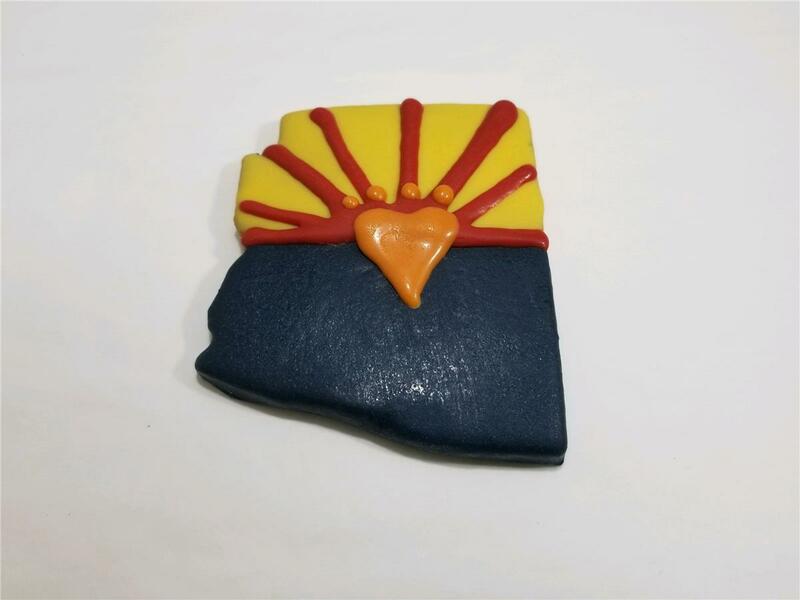 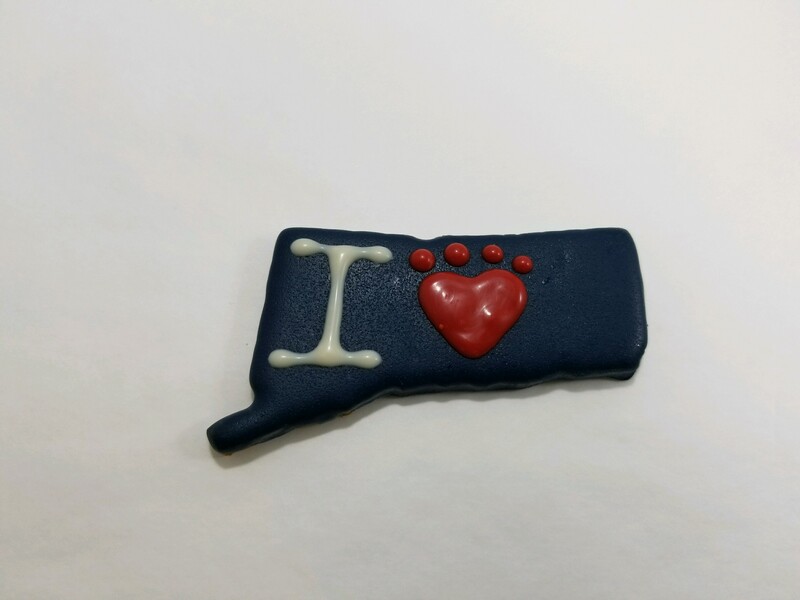 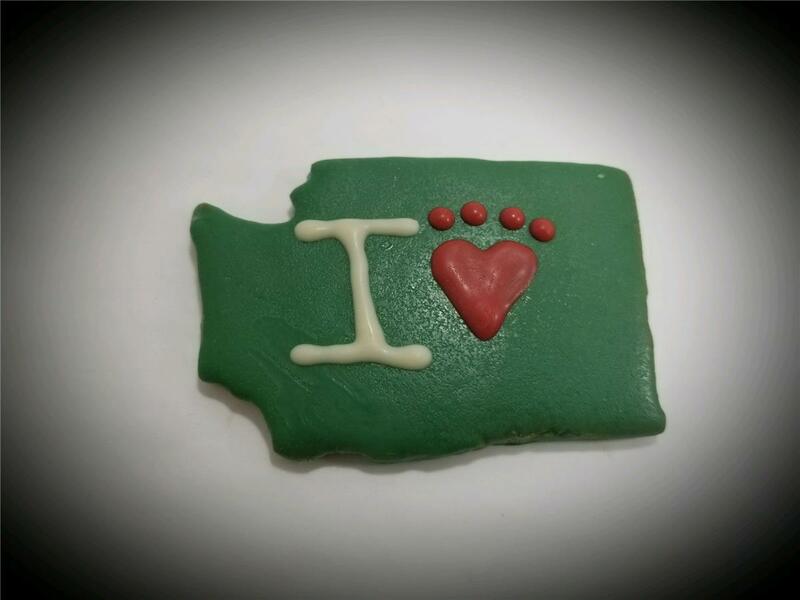 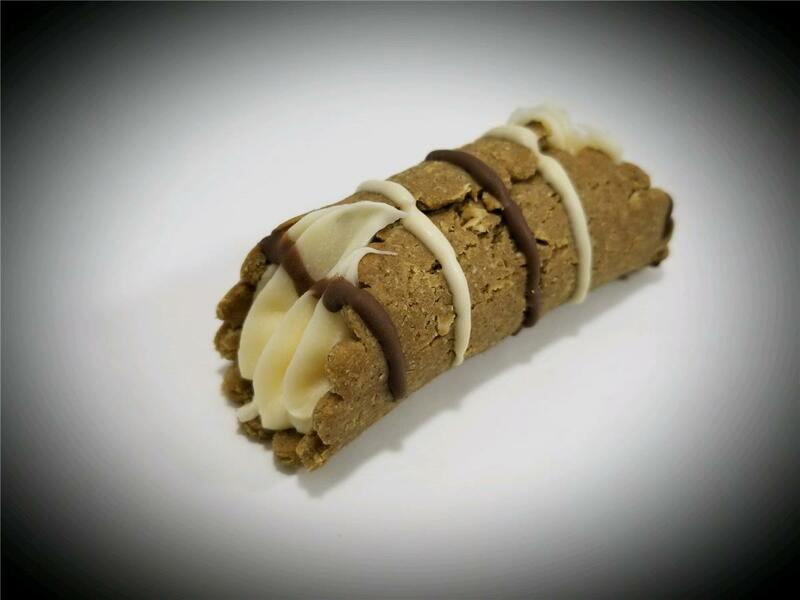 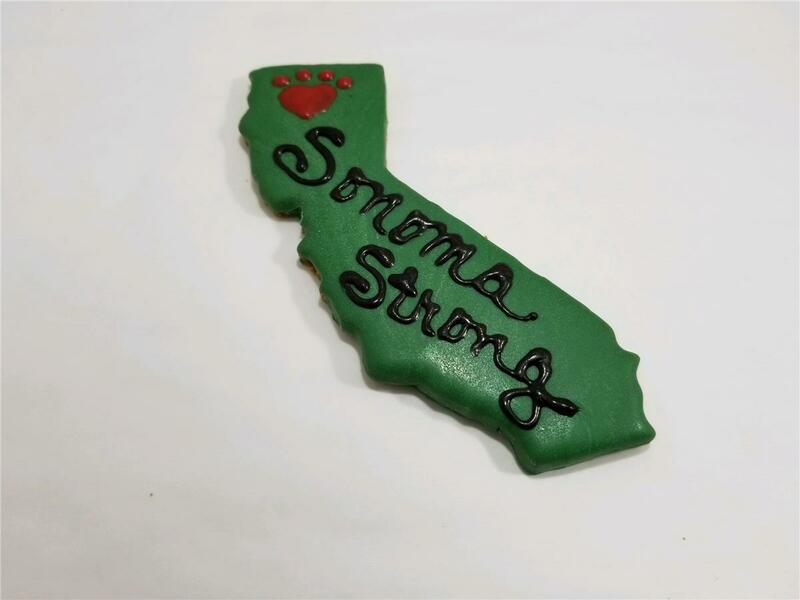 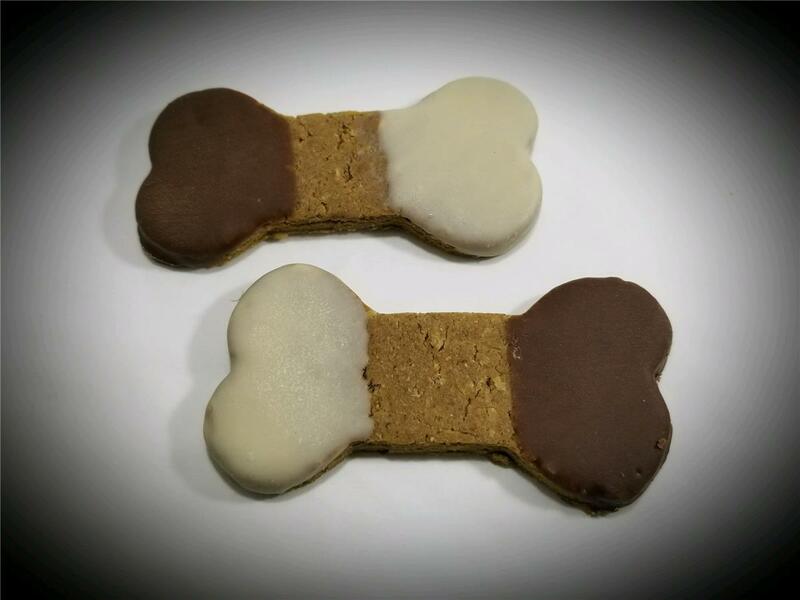 We have cookie cutters available for most of the states in the western U.S. 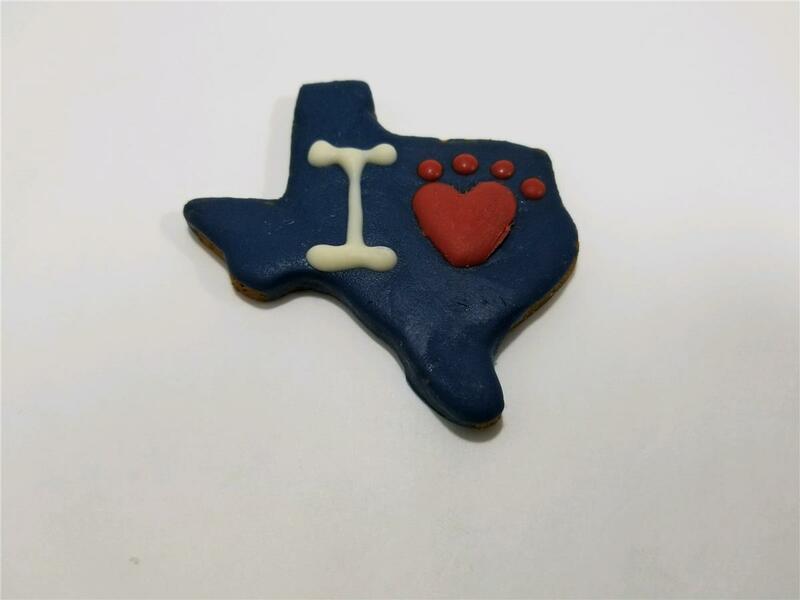 Chances are if you are an existing customer, we have your state too! 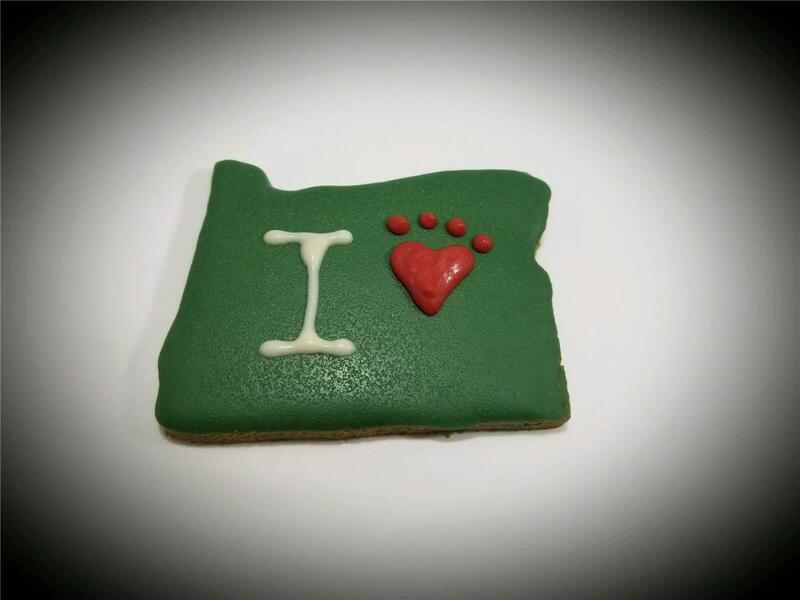 If you are a new customer and would like us to add your state to the list of options, please contact us.